We don’t often get news on Saturday nights, but last night (March 27th), Randy Hamilton from The Durham Photography Examiner published a wonderful article on Clay Aiken and the photo shoot for his new album, Tried and True. Articles from The Examiner.com are published all over the United States and take the name of the large city in the area. 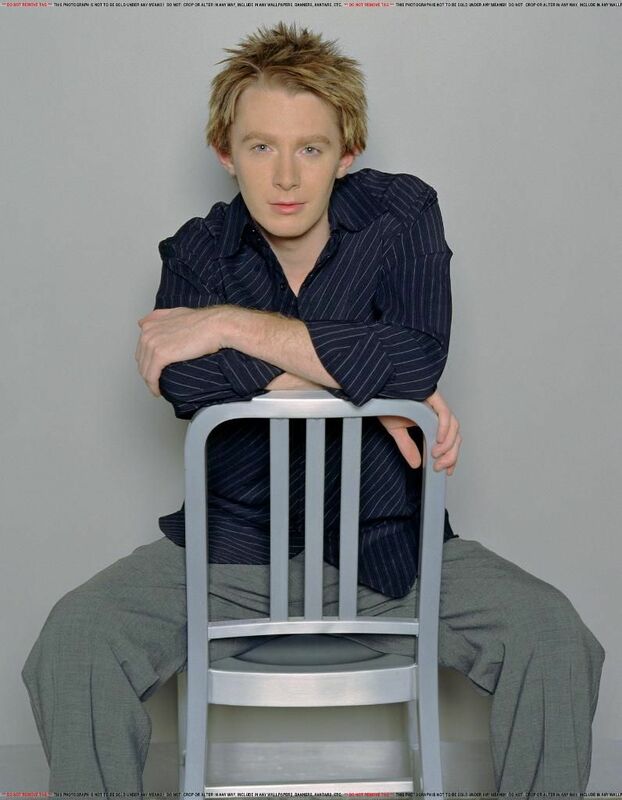 Titled “Diary of A Professional Photography Shoot for Clay Aiken’s “Tried and True,” the article is a detailed account of the photoshoot on March 13th. Besides the news of the locations, Hamilton has added some wonderful pictures of some of the locations in the photo shoot. Perhaps the most surprising thing I learned in reading the article is how “hands on” Clay was in arranging the pictures. Wait……..maybe I should not have been surprised as it seems that Clay has been involved in the entire production of this album. What a great change and how wonderful that Decca trusts Clay to do an amazing job. 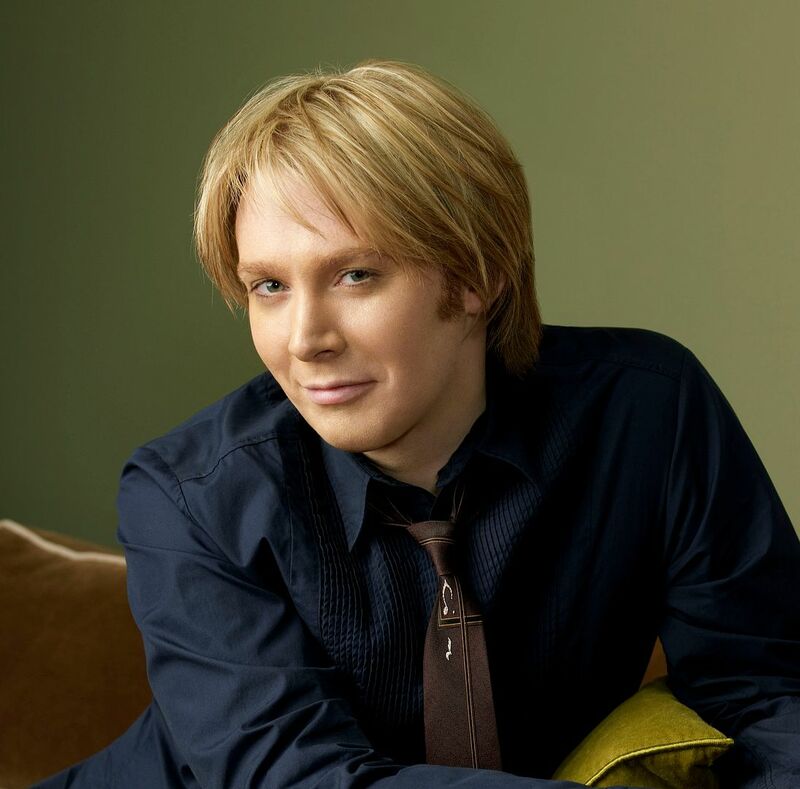 Local fans of Clay Aiken surely know he was in the area recently, recording a concert in Raleigh’s Memorial Auditorium that featured songs from his new album, Tried and True. The album is scheduled for release on June 1, 2010, and broadcast of the concert is set for sometime this summer on PBS. What fans may not know is that, while visiting his home town, Aiken searched for locations for the art for the CD package of his new album. Driving around Raleigh and Durham, he photographed locations that fit the theme of the upcoming album, the 1950s and the Rat Pack. Among the locations in his pictures of Durham are a bar, a diner and several street shots. Others show parts of the American Tobacco Campus, including Bay 7 and the train car at the North end. Aiken also favored the Mecca Restaurant in Raleigh, a nearly perfect location for the images he had in mind for the package art. Using his photographs to go by, it was necessary to scout the locations, to take additional photographs for determining their suitability and availability for the shoot. With photographs of the interior of the train car at American Tobacco, the Mecca and others from a newly recommended site, the locations for the one-day shoot were set. The day would begin at Treyburn Country Club in Durham, with shots in the bar and on the golf course. Afterward, the crew would head to American Tobacco before finishing in Raleigh at the Mecca. Upon arrival at Treyburn at 7am, NY photographer Vincent Soyez began setting up for the first shot in the bar. Soyez, who uses the Norman lighting system, said, “You’ll be disappointed if you’re expecting an elaborate lighting setup. I just set up the lights where I think they should go, take some test shots and adjust the lights until I get the effect we want.” For the Aiken shoot, the desired effect derives from the dramatic light and shadow sometimes associated with celebrity photographs of the 1950s. Following Aiken’s arrival and wardrobe preparation, the shooting began with work around settings at the bar. After a couple of hours, the crew moved out to the golf course. Luckily, the preferred location was at the 18th green, making it relatively easy to transport equipment and set up the shot. Following lunch, the crew finished with a few publicity shots, packed up and headed to American Tobacco. Rain threatened the afternoon, but the crew managed to set up in the train car before the rain began, and by the time they had finished, the rain had stopped. They packed up again and headed to the Mecca in Raleigh, the final location of the day. The shoot wrapped up around 11pm. While Aiken fans anxiously await the new music of his next album, photography fans might look for a copy to see how these locations, and Clay Aiken, are transformed by the work of Vincent Soyez. Are you excited?? Not only will we get excellent singing on this album, we will get amazing photos! Randy Hamilton enjoys viewing and taking photographs, and he has twenty years experience as a writer. As Durham Photography Examiner, he combines his enjoyment of writing and photography, to inform readers about the many photo exhibits in and around Durham. He supplements reviews with articles on related subjects, and he invites you to comment on what you read here and to suggest topics you would like to see discussed. You can e-mail him at baldezar@gmail.com. Vincent Soyez: After working for 10 years in Paris, French photographer, Vincent Soyez now calls New York City his home. Vincent works in many genres of commercial photography; music, advertising, and editorial. His clients include: Atlantic Records, Australian Records, Sony Music, Def Jam, Spike DDB, AKA Advertising, ESPN, FHM, Fortune, Interview Fortune, Nike, Pepsi, Timberland, Mountain Dew, Maxim and The Source magazine. Vincent is currently working on an exhibit of personal images taken while traveling through Cambodia, over the past year. As I was researching information, I came across the following two quotes about photography that I thought were interesting. I hope you are amused! Thanks for the wonderful article Musicfan. It was great, and looks like the buzz will be happening now for the CD. Clay is so hands on with this CD…and he is so excited for it….Me too!!!!! Love the pics as well that came with the article. Nice article, great photographer. It is really interesting to know that Clay had such a hand in choosing the locals for this shoot. I love hearing behind the scenes tidbits. This is really exciting! I love seeing how much Clay is involved in this CD – not just with his amazing singing. Everything about the new cd, Tried and True, is classy. Clay Aiken is the man in charge. What a great article! You can feel Clay Aiken's excitement and his love for this project. I can't wait till it's all finished and we can see and hear everything!!!!!!!!!!!!! Loved to see the pictures of where he did the photoshoot. I have to say that I am expecting awesome photo's of Clay from the photographer Vincent Soyez. I went on his site and I was mesmerized by his work. Glad to see that Clay has so much to do with this cd. It is just getting more exciting by the day. Can.Not.Wait!!!!!!! Fascinating article and blog. I can’t wait to see the Clay Aiken photos from this shoot. Hope we get a calendar, also. Thanks for bringing this great article and accompanying photos to us. Now this is just one more thing we have to get antsy about! I love that Clay himself chose the locations for the photo shoot. I hope this means he'll have more creative control with Decca then he had with RCA. This album is going to be fabulous. Every detail is being worked on and it will be a winner. Thanks for the info on Randy and Vincent. It is so great to see all the positive things heading up to June 1st. I'm really excited about Clay's newest CD. Clay's attention to detail is just another facet of his amazing personality. It is especially exciting that Clay picked out the places he wanted to be photographed. I am so looking forward to viewing the pictures and listening to the new cd! Thank you for the thorough research that goes into all your blog entries. From the info we have, Clay Aiken's "Tried and True" album will be a masterful blend of music and visuals. Many thnx for your kind remarks in the Carolina blog. Have a great week! So excited about this CD and can’t wait to see all these amazing photographs made by such a talented artist of such a talented and amazing singer. There is no other singer like Clay. Error: Error validating access token: Session has expired on Tuesday, 21-Aug-18 16:13:01 PDT. The current time is Wednesday, 24-Apr-19 21:44:07 PDT.